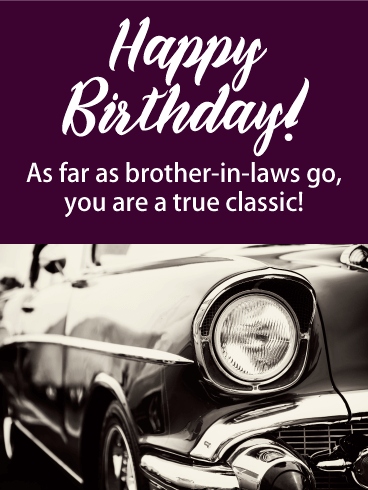 The man you married was born today and that's a reason to celebrate! 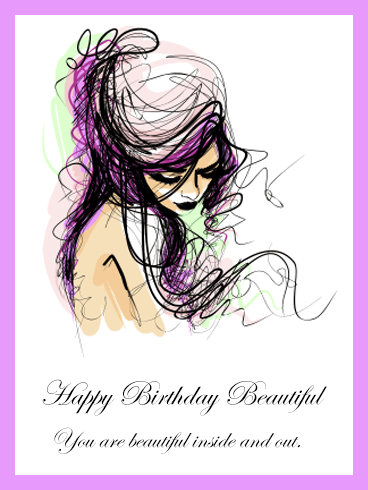 This creative birthday card will put a smile on your husband's face and brighten his day! 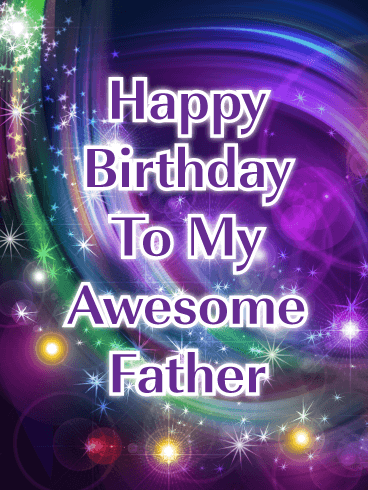 It expresses in a colorful and unique way that someone you love was born today. 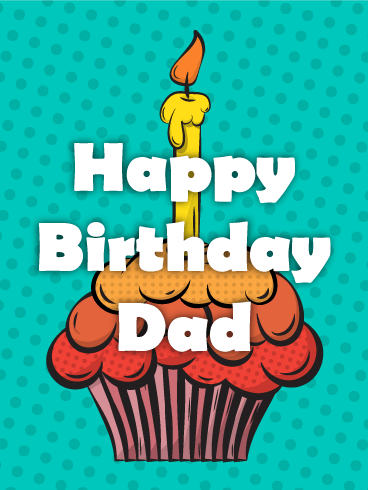 It also features a perfectly frosted cupcake, a birthday candle, and a party hat. 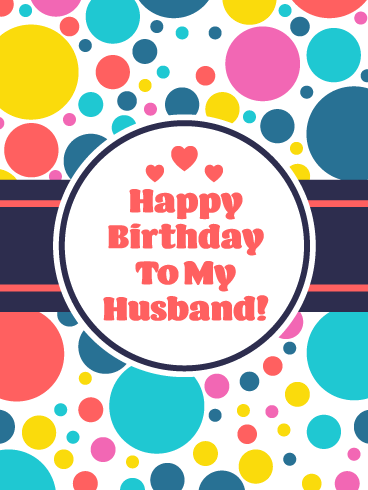 It contains everything you need to wish your husband a happy birthday in style! 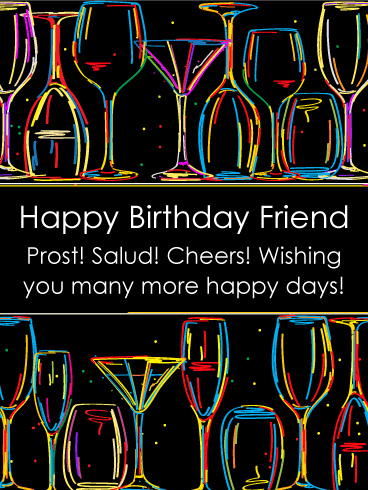 This great birthday card was designed with fun colors and shapes that create a very impressive look! 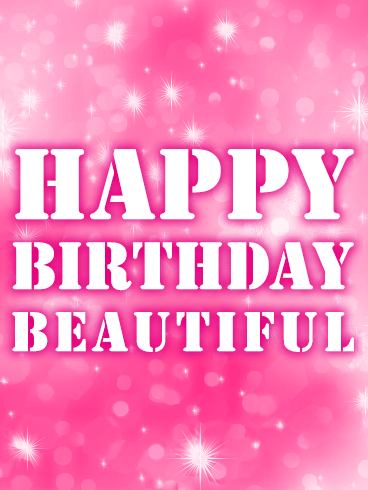 Three lovely hearts are displayed above the words Happy Birthday To My Husband. It looks spectacular! 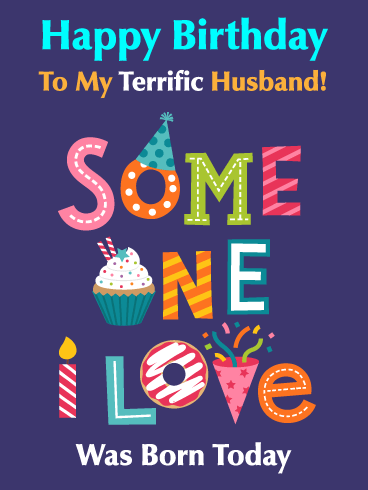 This birthday card will surely bring a smile to your husband's face when he sees it. 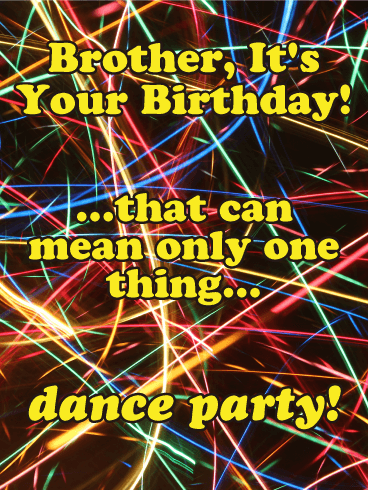 It will mean so much to him that his wife sent such a happy and fun birthday card his way. Look! Up in the sky! 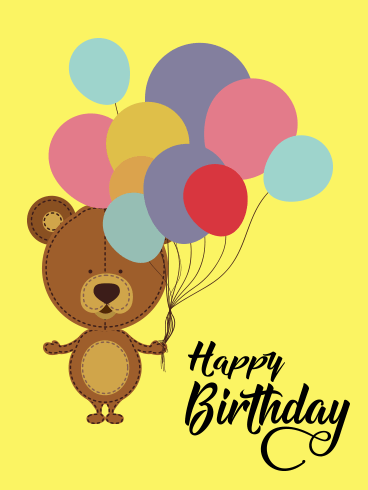 It's a bird, it's a plane, no, it's a little brown bear holding a big bunch of bright balloons and he's here to wish someone a very happy birthday! The bear on this cheery yellow card has details that make him look stitched just like a child's teddy bear which makes for extra cuddly cuteness! 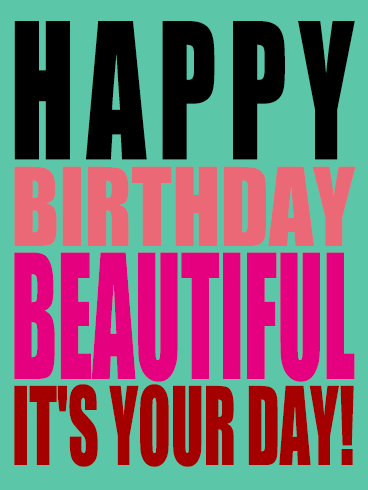 Sending this birthday card is sure to bring a smile to anyone's face regardless of their age! 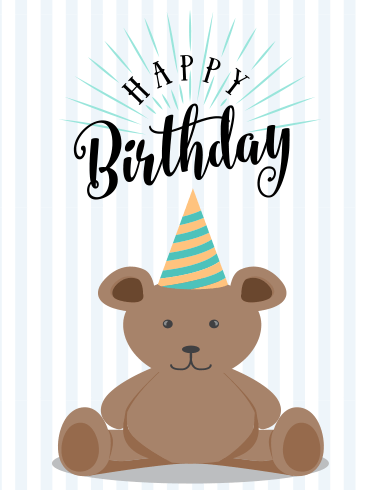 This un-bear-ably adorable birthday card is perfect for the cuddly cutie in your life! 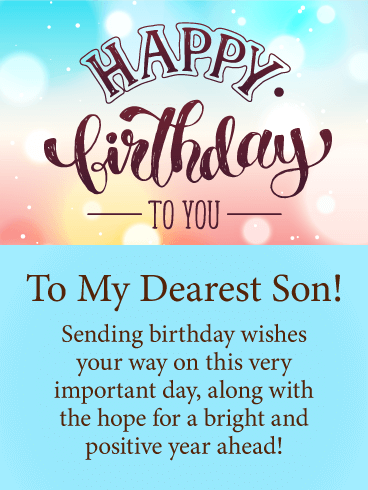 The gentle blue striped background is reminiscent of bed sheets or snuggly pj sets making the little teddy bear feel right at home on this happy birthday card. 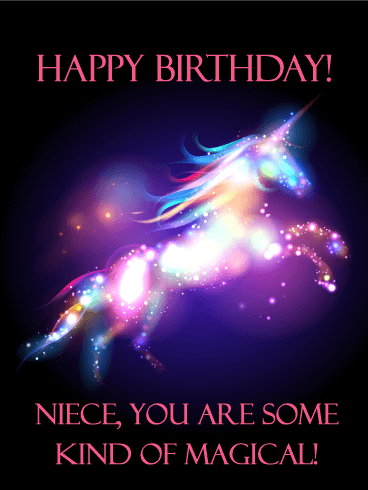 As far as birthday cards go this one has the "bear necessities"! 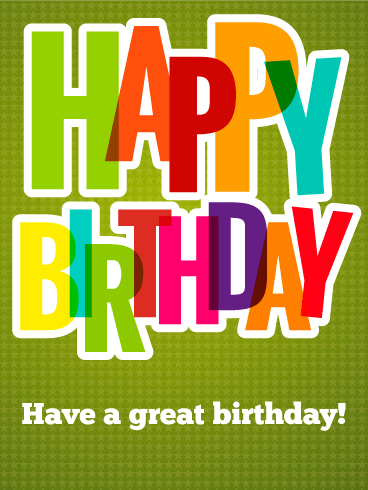 Why not show someone you care, by sending this sweet party-hatted bear! 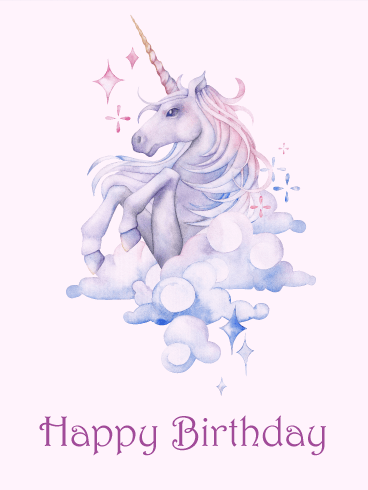 Tell the princess in your life happy birthday by sending this royally sweet birthday card! 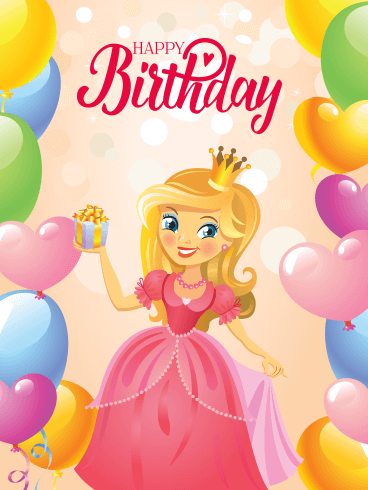 Front and center on the birthday card is a true birthday princess smiling happily in her crown and holding her pretty ballgown skirts in one hand and an adorable gift in the other. 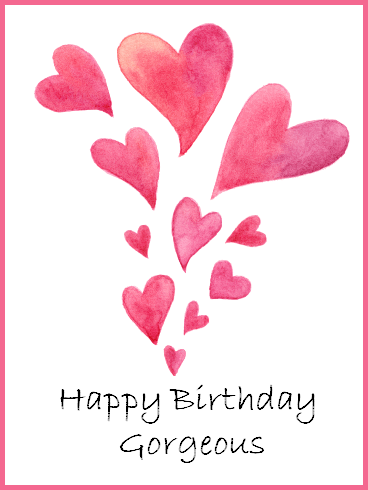 With its delicate pink background and heart shaped balloons this card is perfect for wishing the sweetest person you know a happy day. Jump for Joy! Leap for Luck! 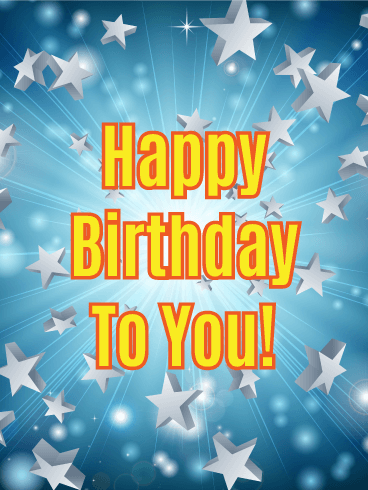 Look at this friendly regal hopper who wants to wish you a Happy Birthday! 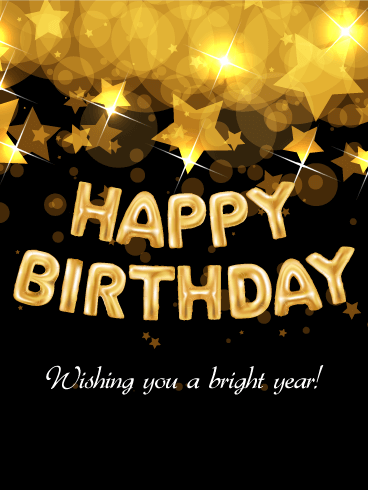 With the Smiley Frog Happy Birthday Card, one would have to be a complete toad not to croak with pleasure. 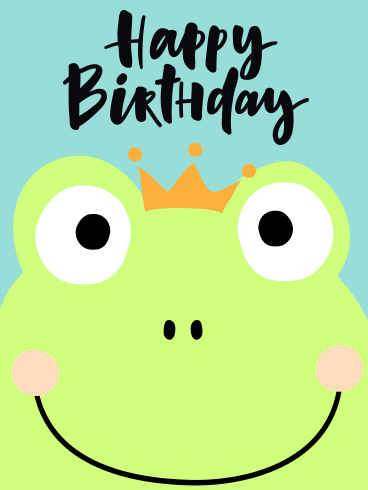 This birthday card with its crowned amphibian and blue-sky background is great for tadpoles on up. 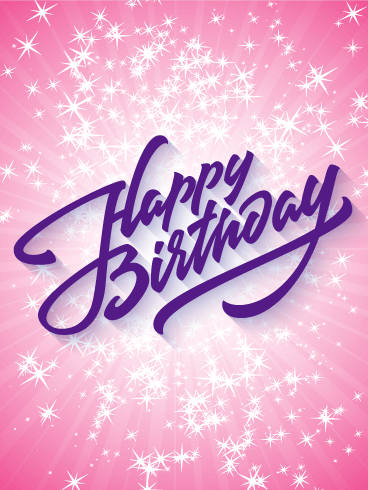 If you have two birthdays leapfrogging each other, you could just rabbit in half! What's black and white and red all over? An answer could be a panda with a sunburn! 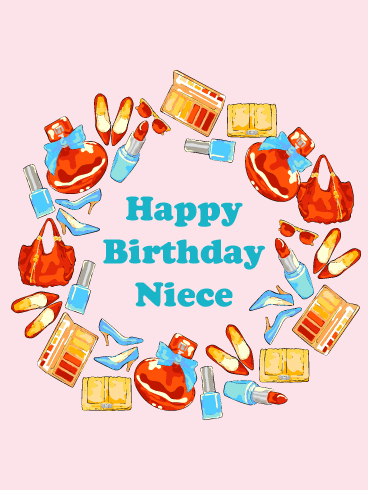 Or this birthday card! 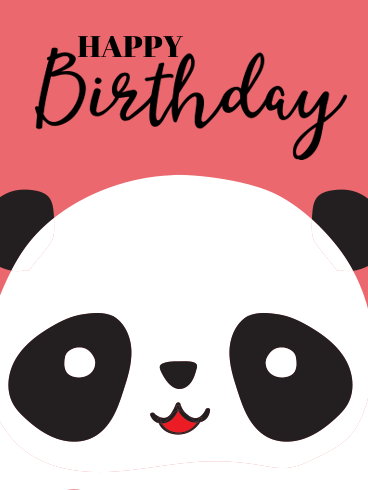 Choose this lovable bear to say Happy Birthday to the person in your life that you think is as cute as a panda! This "bear"y cute smile is guaranteed to brighten the day of any and all who see it! How much does a polar bear weigh? Enough to break the ice! 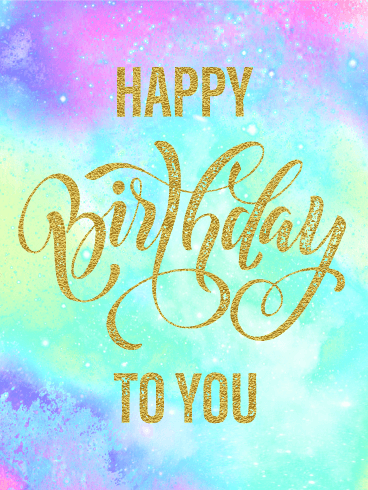 Use this adorable birthday card to wish anyone in your life, whether you know them well or you just met, a happy "bear" today! 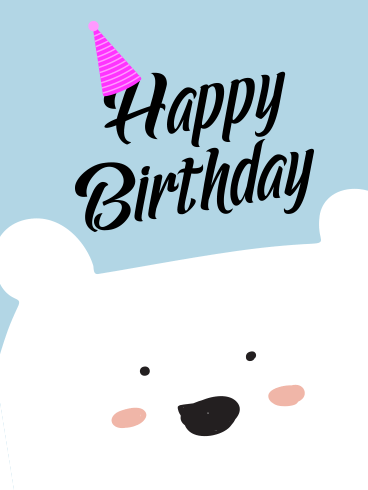 The white bear has two spots of pink on his cheeks as he peeks up from the bottom of the card to bashfully surprise you with his message of Happy Birthday! 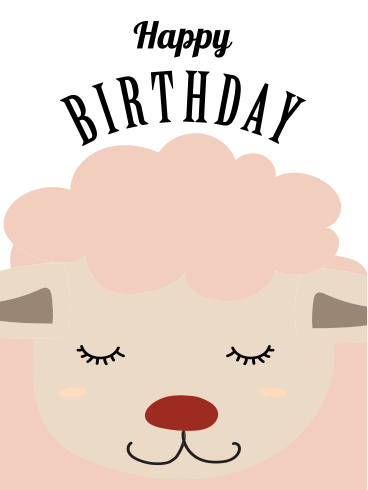 We can just baaa-rely believe how charming this peaceful pink sheep is! 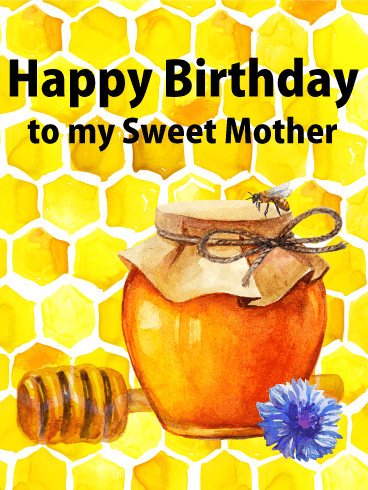 If you have a sweet friend or family member whose birthday is coming up, don't be sheepish, send them this cute happy birthday card to show how much you care! The calm smile on this beloved little farm animal is sure to spark a similar smile on your loved one's face when they see it! 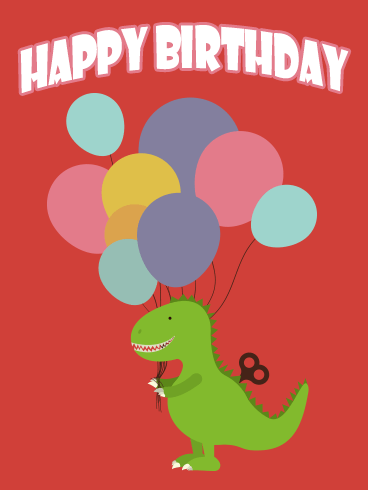 Wish someone a roaringly happy birthday by sending them this charming t-Rex birthday card! 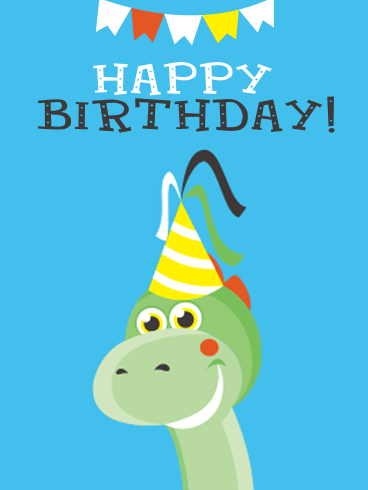 Let this delightful little green dinosaur windup toy holding a bunch of balloons over a warm red background deliver the birthday greeting to someone fun in your life! 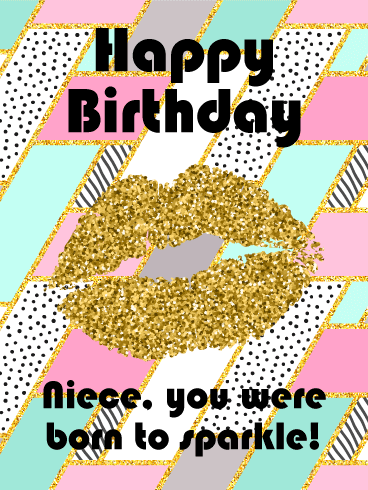 Sending this darling card is as good as saying "roar" which is said to mean "I love you" in dinosaur! You learned a secret about your uncle a while ago - he tells the best stories. 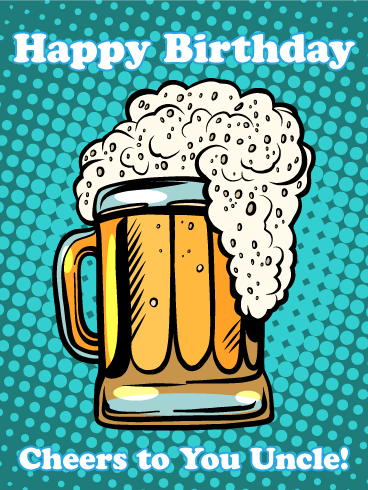 Give him something to drink, set him down in a chair, and can entertain a group for hours. 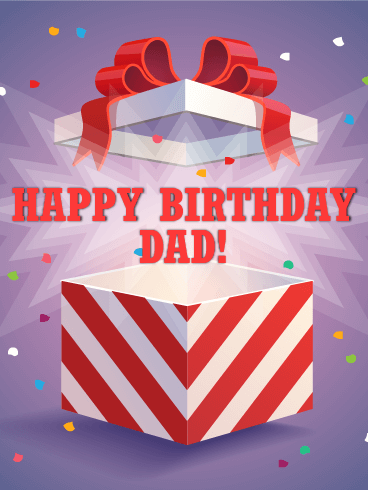 For his birthday, celebrate his talents. Slide him a cold one and give him all of your attention. 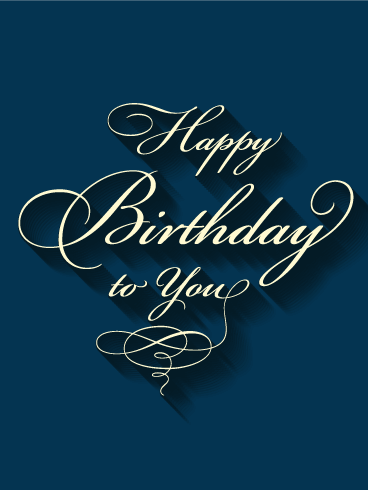 Make his birthday story not the tales he tells, but that others came from everywhere to hear his words. You go years without contact, but every time you meet up with your uncle the hugs are enthusiastic and the chink of glasses is loud. 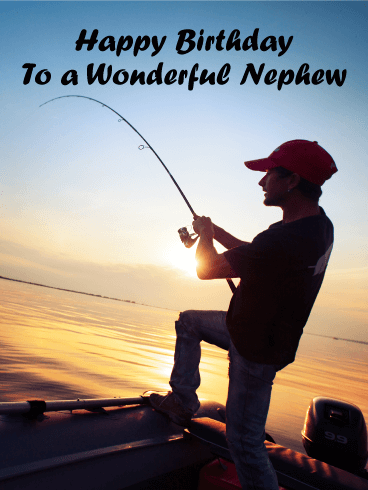 It's hard not to be in good spirits when your uncle is around. He's a happy man. 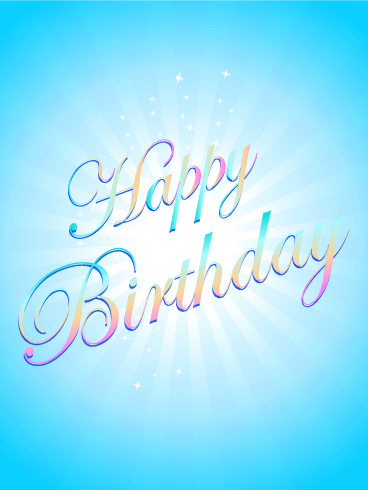 On his birthday, elevate his joy with this colorful card! 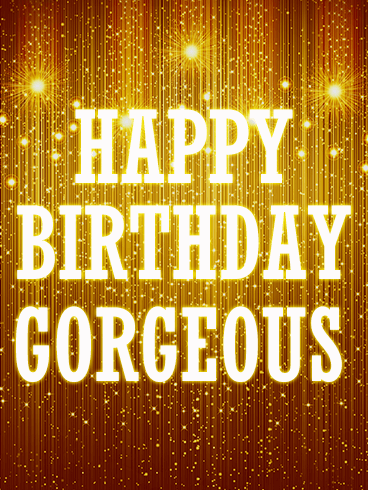 Why settle for happy when you can be stupendous? Overjoyed? Exhilarated? 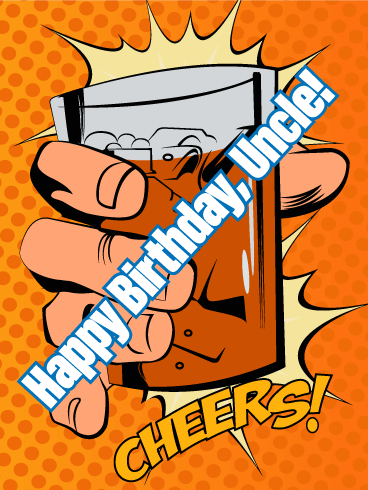 Make your uncle's birthday memorable. When you began a relationship with your loved one, you gave a big piece of your heart to her. 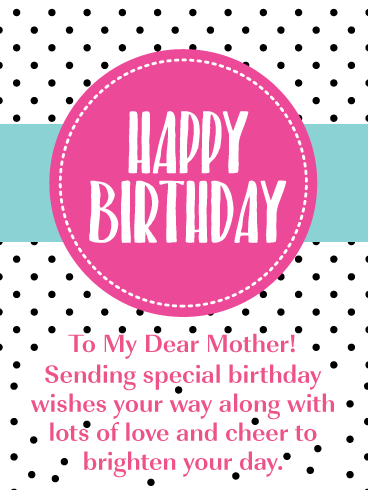 No one is more important or special to you than she is, so she deserves a birthday celebration that shows how much she means to you. 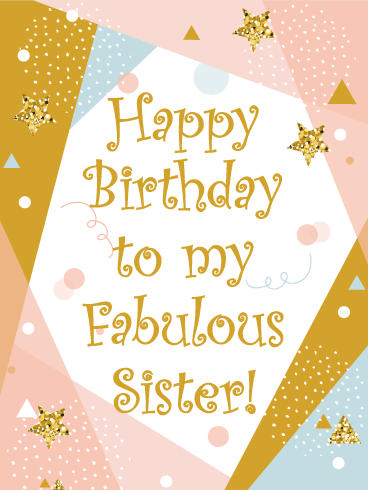 The beautiful hearts on this Happy Birthday card will show her that she has your heart and love, helping her have the best birthday ever!